I currently work at Panorama Education in Boston, building a data-driven platform for K12 schools. Before this, I spent 3 years designing medical devices and software for hospitals at GoInvo Studio. 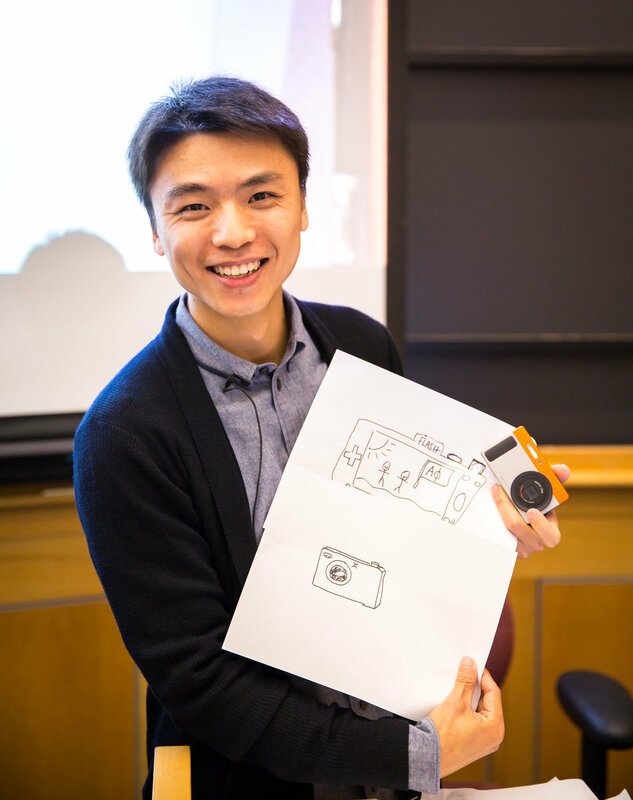 Outside of my work, I teach sketching at MIT, volunteer with Boston Public Schools, and write about design in tech. I am passionate about connecting the product to the people and delight them with details. Originally from Hangzhou, China, a quest for design brought me halfway around the world to the Rhode Island School of Design (RISD). I completed my master’s degree in Industrial Design with honor. If I were to do this again, I want to learn more about economics, statistics, and dancing. Here is my email, feel free to reach out to me.